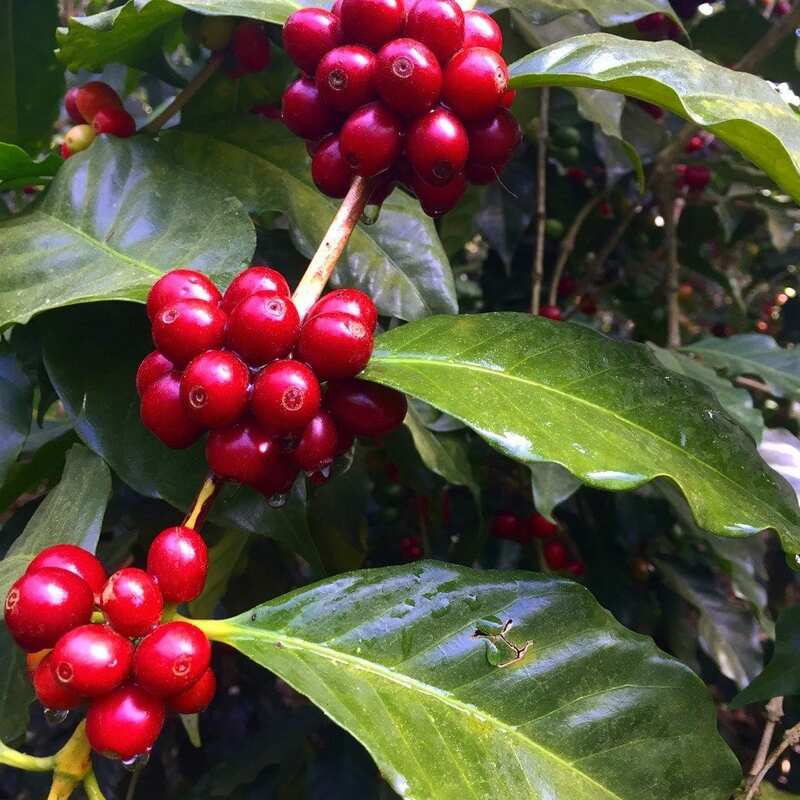 Home Coffee Production & Farming Coffee Science: How Can We Identify & Improve Cherry Ripeness? 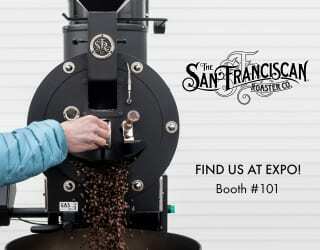 Working in the coffee industry is exciting; working in the specialty coffee industry is thrilling. Part of that difference is the constant striving for excellence and innovation that defines the Third Wave. 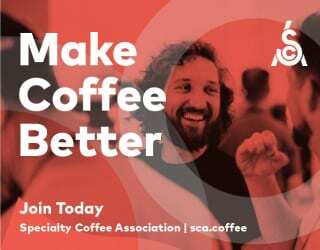 As a specialty coffee producer in El Salvador, I have the opportunity to experiment with an almost infinite number of variables in my search for the perfect cup. 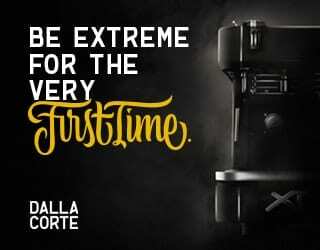 While completing my courses for a Master’s Degree in Coffee Economics and Science in Italy, I confirmed what I had suspected for some time: achieving a great cup of coffee requires attention to detail in every single step of the process – and improving cup quality requires improving each of these steps. SEE ALSO: Controlled Fermentation: A Critical Step in Flavour Development? Traveling back to El Salvador, I realized we already had the altitude, the varieties (we plant Bourbon, Pacas, Pacamara, and a few more), sound farming and harvesting practices, and control over the post-harvest process. 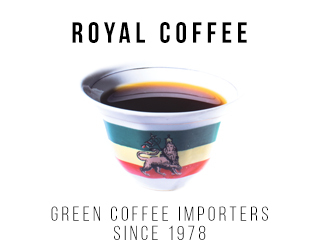 As it was, we were producing great coffees that were doing well. 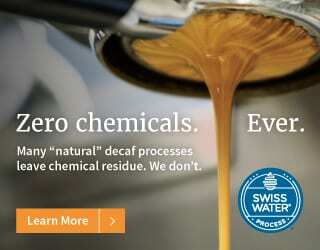 But, as a specialty coffee producer, I had to ask: how could they be better? According to K.C. 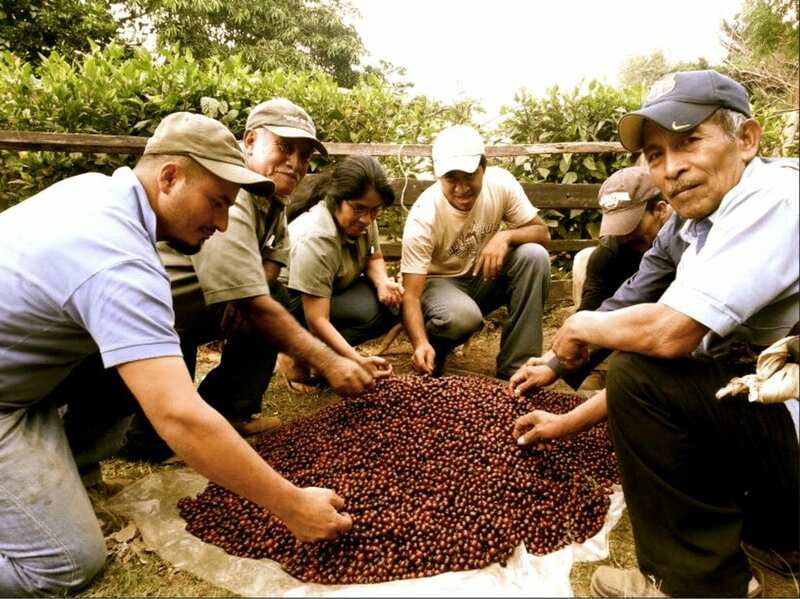 O’Keefe’s Quality Formula, published in 2007, of all the decisions a coffee farmer makes, the ripeness of the harvested cherries accounts for 35% of coffee quality. It is by far the most important variable. So, I decided to further understand this variable and see if I could find different ways to measure it. After all, if you measure something, you can improve it. The Experiment: How Can You Identify & Improve Ripeness? 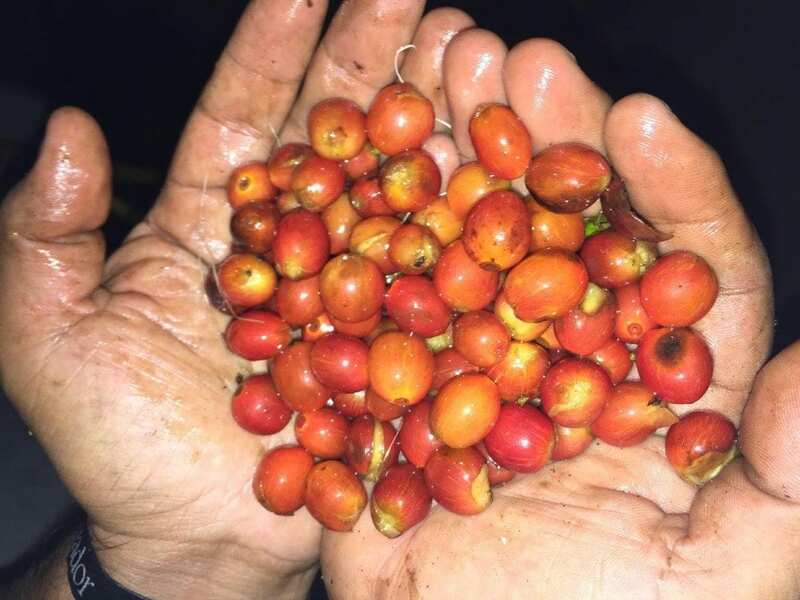 So, this is what happens to coffee when it ripens – but I didn’t just want to identify the signs of ripeness but to discover how to improve the final product. 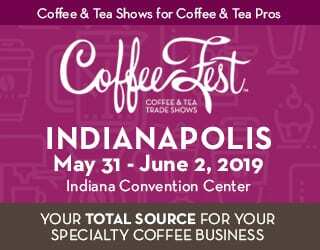 Do any of these variables have a significant relationship with the final cup quality? What are the most important ones? At Café Pacas, we spent two harvesting seasons answering these questions. We analyzed three of Cossio’s variables for over 1,000 day-lots of coffee grown between 1,200 and 1750 m.a.s.l. Read on to discover our findings. The most common way to judge ripeness is through the color of the cherries. When the majority of them reach the desired color, you know it’s time to start harvesting. Basing your decision to begin harvesting cherries on their color has many benefits. It’s practical, requires little or no equipment, and is relatively easy to train pickers in. However, it also has some limitations. It can be difficult to measure color with precision, and the optimal color of ripe cherries can vary significantly between varieties. An Orange Bourbon, for example, will have a different color to a Red Bourbon. As of such, finding complementary variables to measure can help producers ensure they’re picking cherries at the perfect degree of ripeness. We decided that the best way to measure pulp softening was by determining how much mucilage was present. By correlating the amount of mucilage in each sample (representing a day-lot) of coffee to a cupping score, we would discover if we could define ripeness in terms of pulp softening. The first challenge that we faced was working out how to extract the mucilage in a consistent way between samples. 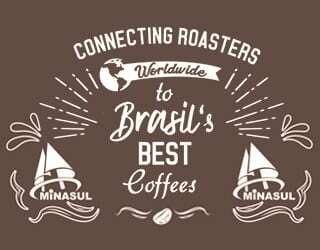 But one of the reasons I love to work is specialty coffee is that it gives me the chance to invent new things and, fortunately, my team is very creative. 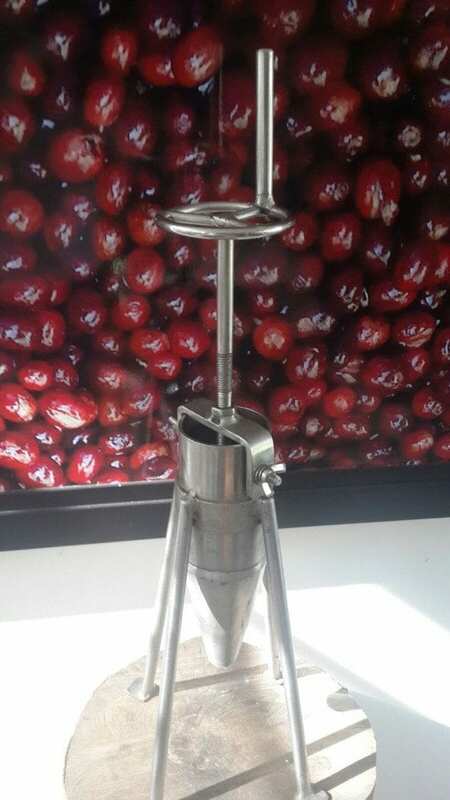 So we invented a press that we called Chupamiel or Honeysucker. It gave us a consistent way of treating different samples. With each of the day-lot samples, we extracted the mucilage and then recorded its weight. 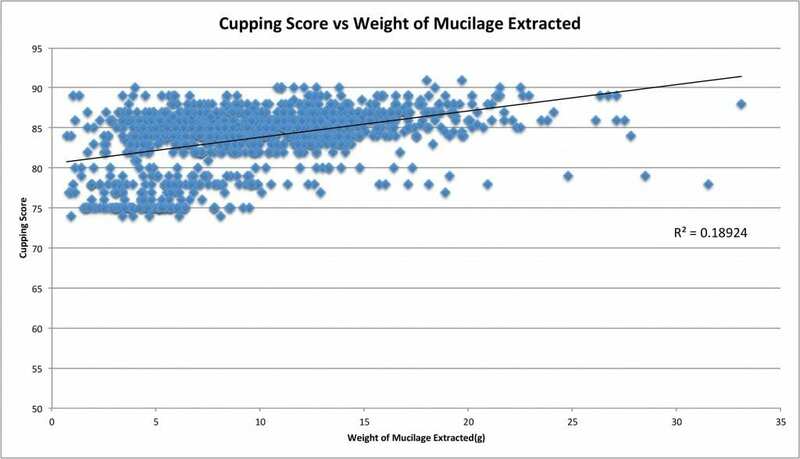 This allowed us to correlate the two variables – and to conclude that the amount of mucilage in the sample accounted for 20% of the variability in cupping score. 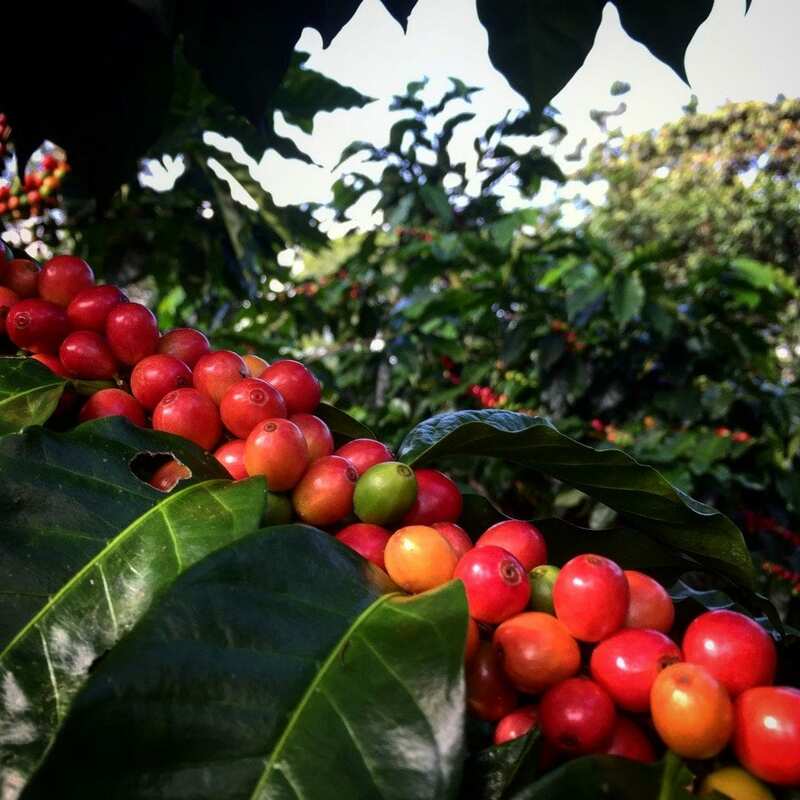 Even though the correlation was not as high as with the cherry color, having over 1,000 samples allowed us to conclude that coffee with more mucilage will tend to score better at the cupping table. 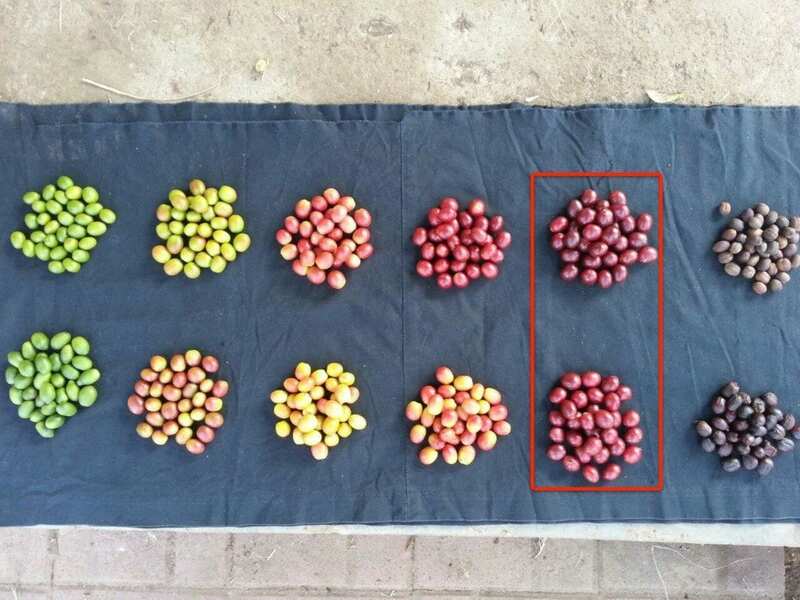 This also confirms our traditional practice of evaluating ripeness at the farm level by counting the number of drops of mucilage in a coffee cherry. Having determined that the color of the cherries and the weight of the mucilage affect the coffee’s quality, it was time to move on to Cossio’s third item: the contents of the mucilage. 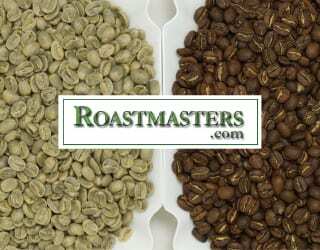 According to Cossio, coffee is fully ripe when the sugars and dry materials are maximized in the mucilage. So to understand the relationship of sugars and dry matter contents with coffee quality, we need to measure something called brix in each of the mucilage samples. Brix is the degree of sugar content in an aqueous solution. 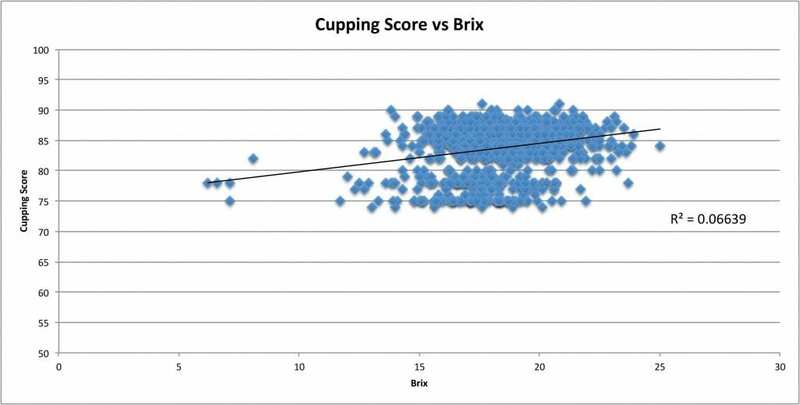 Although our results weren’t conclusive, the relationship between sugar content and cupping score didn’t seem to be as strong as the other indicators so far. Although we’d managed to scientifically measure the level of mucilage in cherries with a little bit of creativity, analyzing the aromatic compounds of a coffee cherry… Well, that was more difficult. To be honest, I’ve never tried it and I don’t know a practical way of accomplishing it. 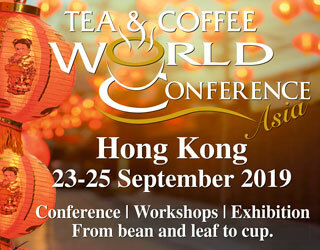 I have noticed cherries from different varieties have different aromatic compounds, different tastes, and aromas, which I imagine affect the final cup quality. Who knows? Maybe in the future we will develop a coffee cherry tasting protocol! But for now, the final item on Cossio’s list had to remain untested. 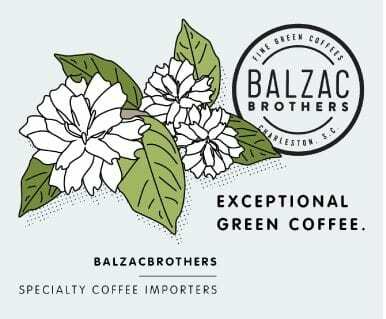 Aromatic compound presence: the mystery sign of coffee ripeness. 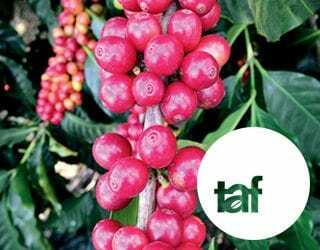 The results of our analyses were intended to show trends that would guide us in determining the optimum level of ripeness of the coffee we were harvesting. 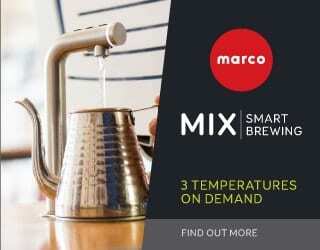 The final objective of this was, as always with specialty coffee, to improve the quality of the cup. What we could conclude was that making sure we harvest our coffee with the right color (35% correlation), and with the highest amount of mucilage (20% correlation), may maximize cupping score. And while these were the traditional signs, it’s crucial to know that they’re backed up by science. 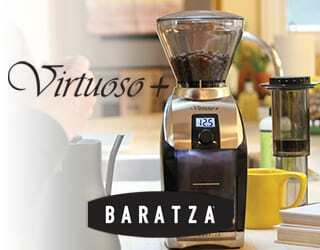 We´d love to learn from you: How do YOU harvest your coffee with the right color? How do YOU promote the development of more mucilage? 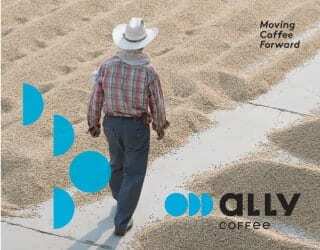 And how do YOU decide when your coffee is ready to be harvested? Let us know! 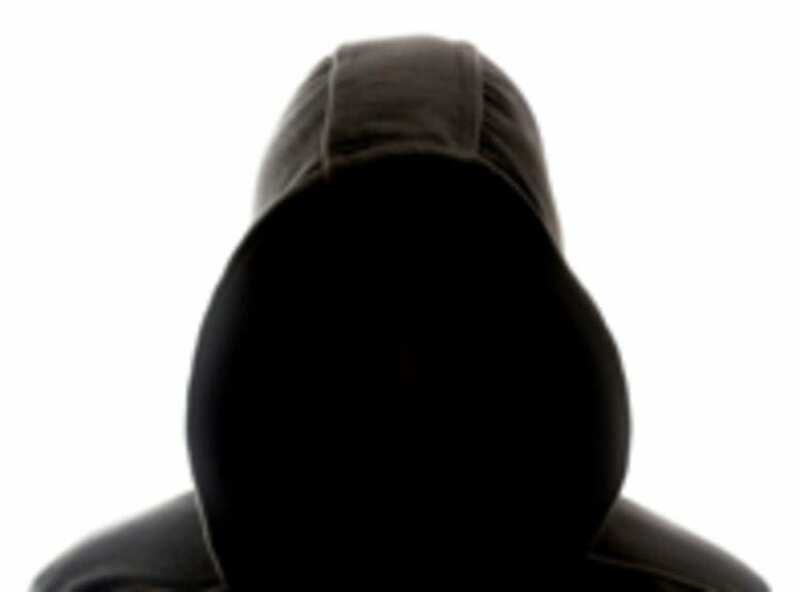 Article written by J. A. Pacas of Café Pacas, El Salvador and edited by T. Newton.